Still in his thirties, Florian Zeller has proven himself one of France’s finest contemporary writers, winning prizes and acclaim for both novels and plays. Here, he discusses his writing process and the inspirations for The Father. You began your writing career as a novelist, but have since turned largely to writing plays. What brought about the change? My dream as a young boy was to be a novelist not a playwright, simply because I wasn’t that familiar with theatre. 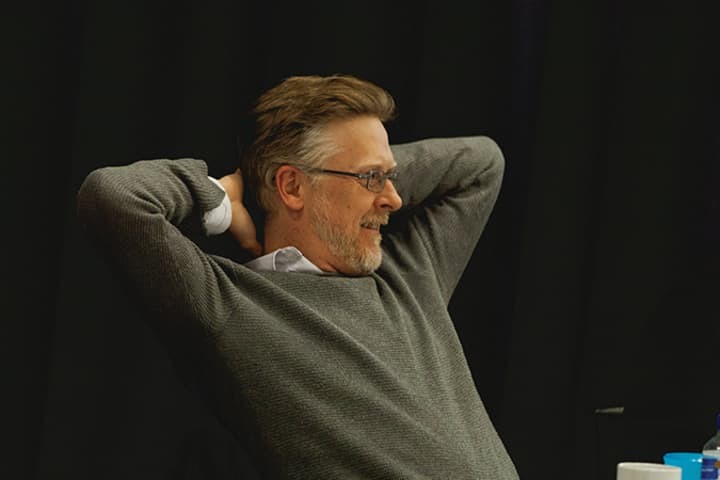 What brought me to writing for theatre was a succession of happen-stance and desire. It was like falling in love – I discovered this art form that I knew nothing about and I was dazzled by it. I had known theatre as a reader, but I had never been to the theatre. That changed when my first novel [Neiges artificielles or Artificial Snow] came out and someone asked me to write the libretto for an opera. I didn’t know much about theatre but I knew about music so the project seduced me and, without knowing what I was doing, I was taking my first step towards being a playwright. We created the opera in Montpellier – it was a very big team with people from the circus, musicians, singers and dancers. The experience was so impressive and left me so happy, that I had to keep digging deeper into that territory. It wasn’t something that was calculated, that was analytical, that was done by sacrificing something else, it was simply the movement of life and desire. 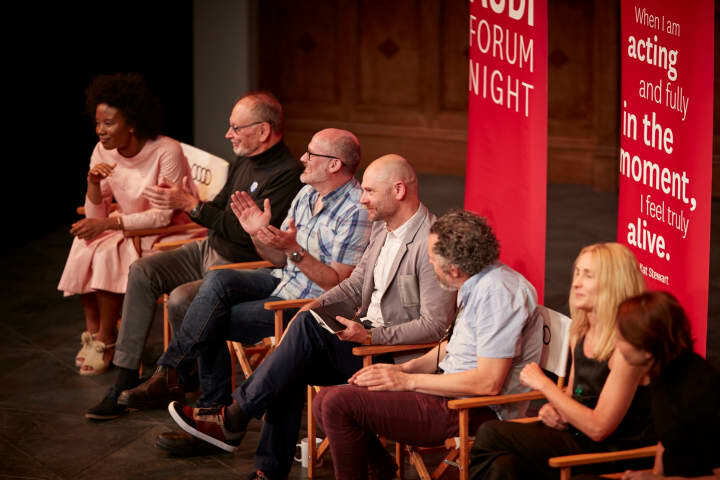 What were you able to explore, to find, in writing for theatre that you hadn’t found in writing novels? 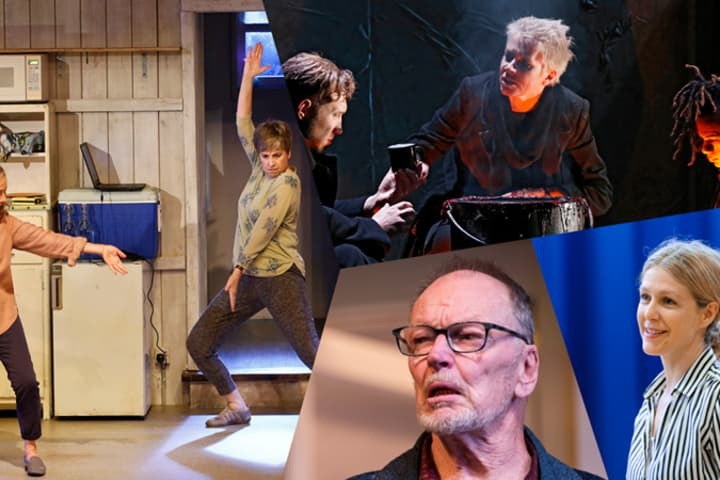 Writing for theatre brings related joys: the joy of building something with other people – something bigger than yourself – and the joy of a group of actors, of the theatre-life, the act of rehearsing, working and dreaming alongside other people. Also, something that truly touches me about theatre is the fact that it’s a simple art, it’s very modest. You can’t get away from the illusion. As an audience, we observe the illusion, are conscious of the theatre’s unreality, yet we are still touched by and sensitive to the destiny of the characters in front of us, even though these are actors performing emotions and feelings that are artificial. Artificial in the noble sense of the word, meaning that they have been crafted. However, they are still communicated as if they were the truth. And this is what I find so deeply moving about theatre. At the same time as you know that everything is false, your soul is transported as if it were true. Theatre is the language of children, of play, of illusion. It’s also the language of magic – and it’s that dimension of magic, very modest magic, that I find most striking about theatre. When you set out to write The Father, what was the initial inspiration? I wrote this play for a French actor, Robert Hirsch, who was 88 at the time and is an actor whom I admire a lot. That was one source for my writing – I wanted to write for this body, this voice, this presence. Did you bring with you the lessons you learnt as a novelist and put them to work as a playwright? I believe they are very different paths. I have often been told that there are two types of theatre writers. Those who come from theatre: actors who one day start writing and who benefit from their intimacy with the theatrical space. In France, the foremost would be Molière. And then there are others, rarer and often less talented, who come from literature, like Albert Camus or Henry de Montherlant. They are not actors and, in general, they write theatre that is more literary and less playful. I didn’t come from theatre, I wasn’t an actor. But I had this desire that I wanted to satiate. Still, I didn’t feel connected to this family of literary authors. My material wasn’t literary. It was very simple. I felt very connected to the actors, to the act of play, to situations. But my only sense of this was intuitive, not experiential. What guided me was the consciousness that words don’t have intrinsic value. That’s why my theatre is not purely literary. It’s not lyric. It’s not poetic. In the theatrical process, it’s not the phrasing that creates poetry, because words don’t have an intrinsic value. An actor can say ‘yes’ but you can hear ‘no’. Behind every word can be hidden an infinite range of meanings, tensions, unavowed desires. 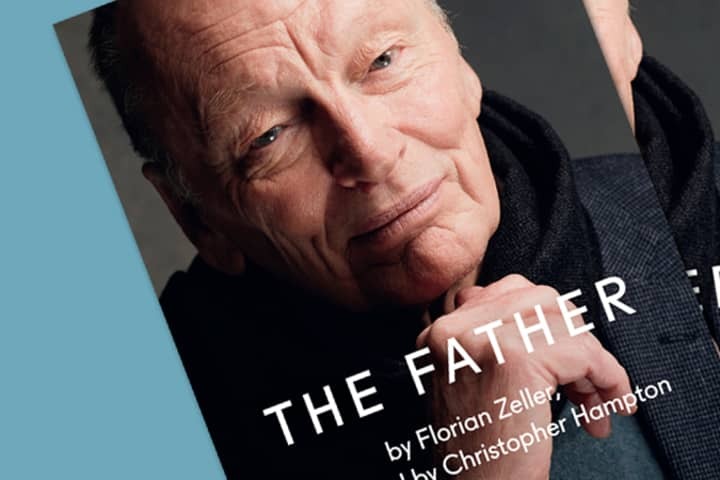 See The Father from 2 November at Arts Centre Melbourne. 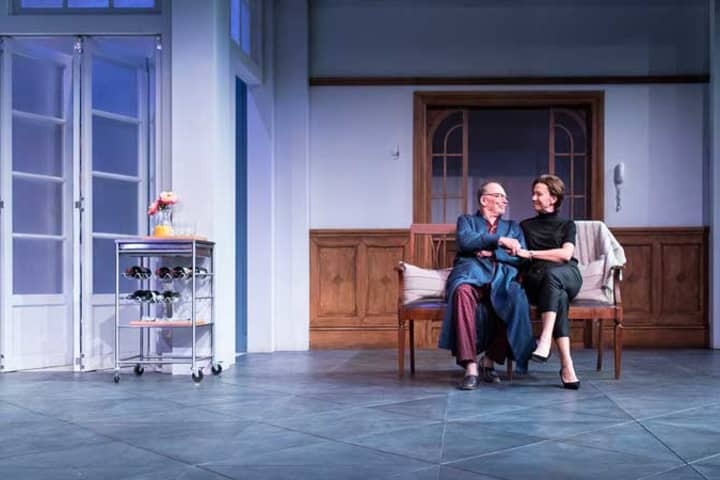 The Father is a co-production with Sydney Theatre Company.